FW3 Ltd is a multi-channel distributor, manufacturer, supplier and retailer of a variety of own brand products groups. 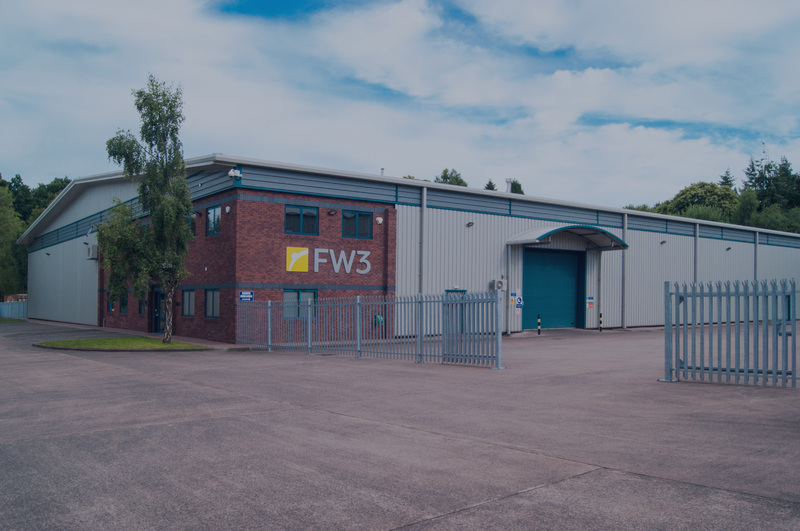 Headquarters located in Exeter, the heart of Devon UK. Specialising in the commercial hand dryer market as well as the garden, cycling and watersports leisure industries. Thank you for visiting our website, if you would like further information please get in touch! 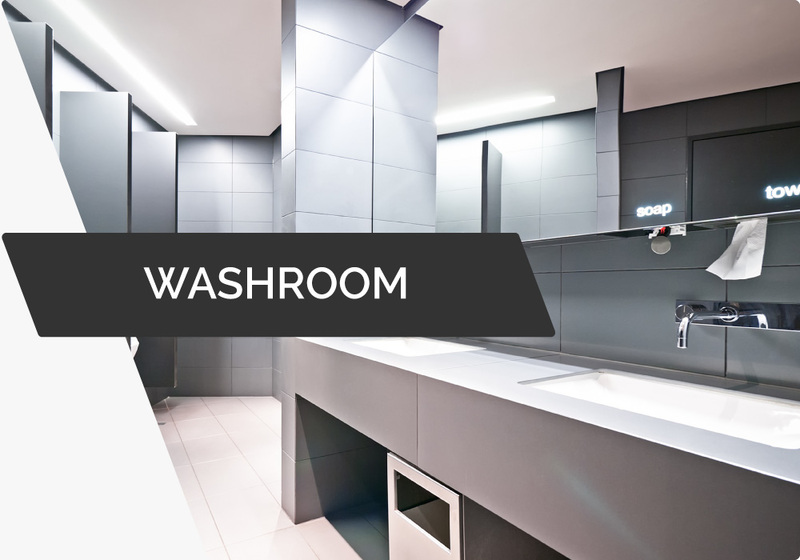 Our washroom brands - Biodrier, Bluedry, Diamond Dryers, Washroom Hub, DripDropDry & more - offer a wide range of appliances such as hand dryers, dispensers, taps, consumables and many more for both commercial and private washrooms. 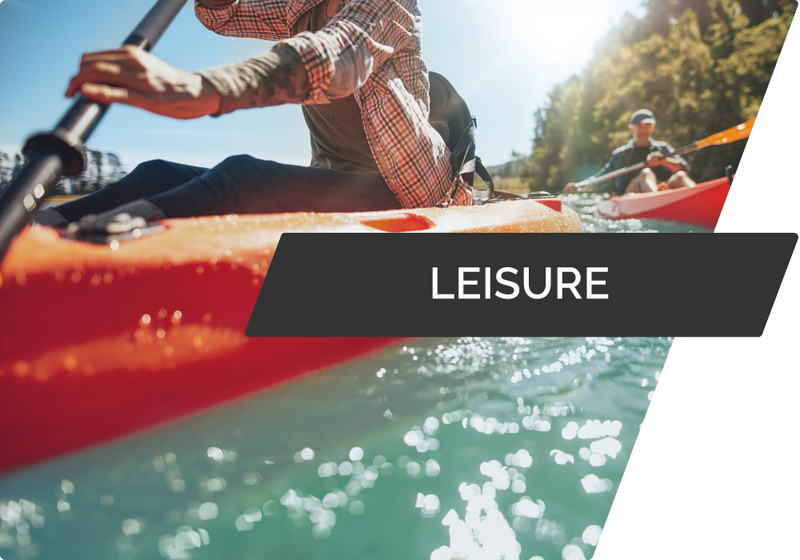 Our fantastic leisure brands such as Bluewave Kayaks or Westhill Bikes offer top quality sports equipement. 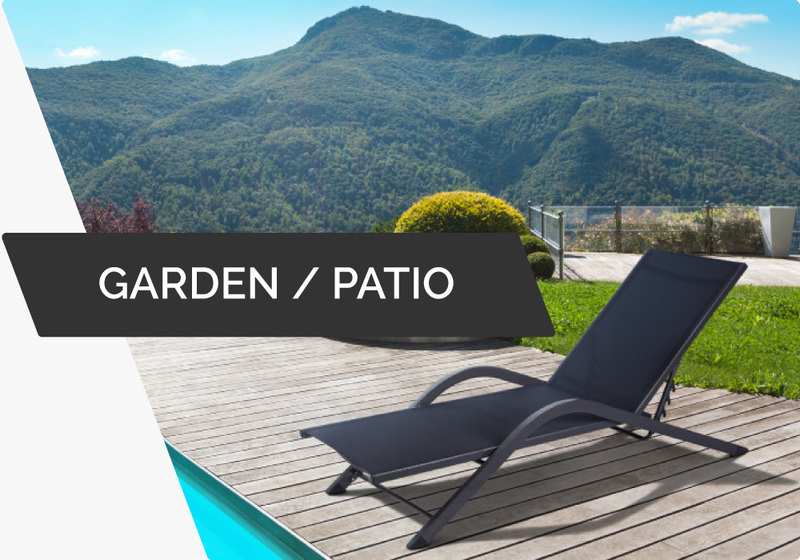 Jarder Garden Furniture, established in 1992, is now supplying over 100 countries worldwide. 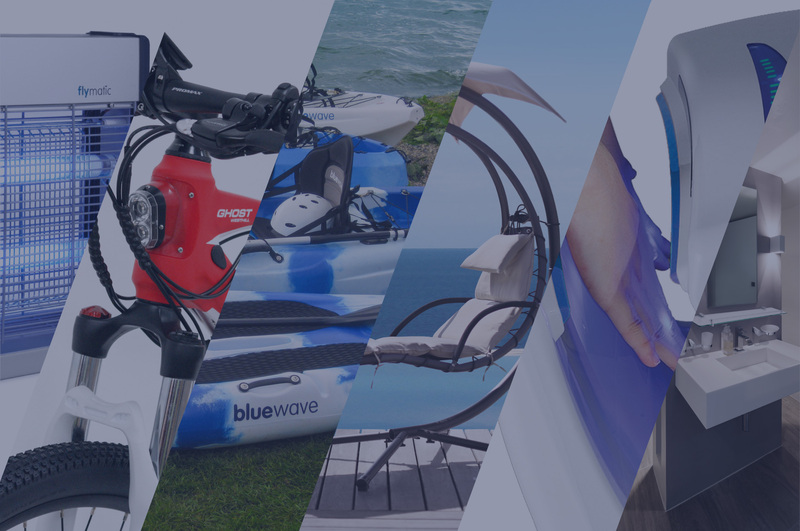 We offer fantastic outdoor furniture such as swing chairs, swing beds, loungers & many more in styles and colours to suit everybody’s needs. 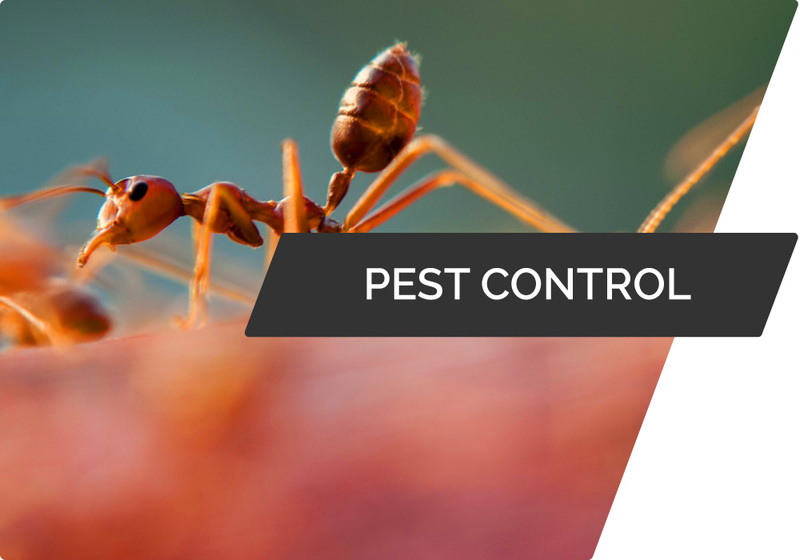 Flymatic, Critter & Critterkill brands present highly effective insect control solutions & humane repellents for bigger unwanted guests. 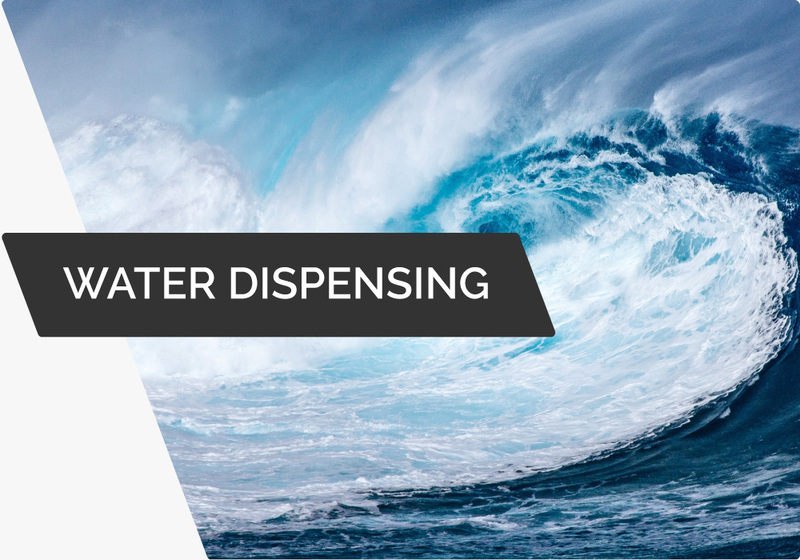 Quench Water Dispensing – Everyone is health conscious these days. So you want your staff, customers and visitors to have access to high quality drinking water – but you don’t want any hassle.